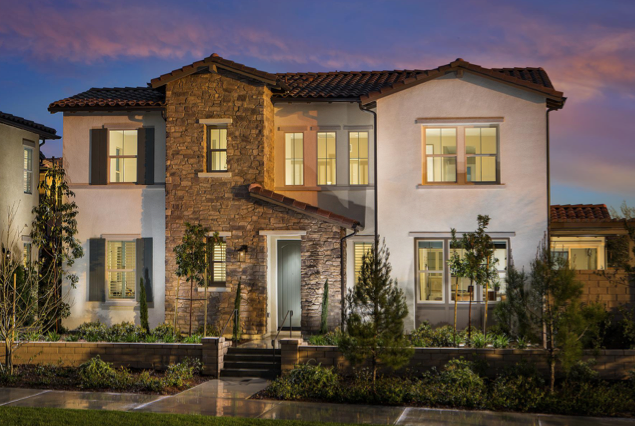 If you’ve been on the hunt for a place to settle down, look no further than Baker Ranch in Lake Forest, CA! 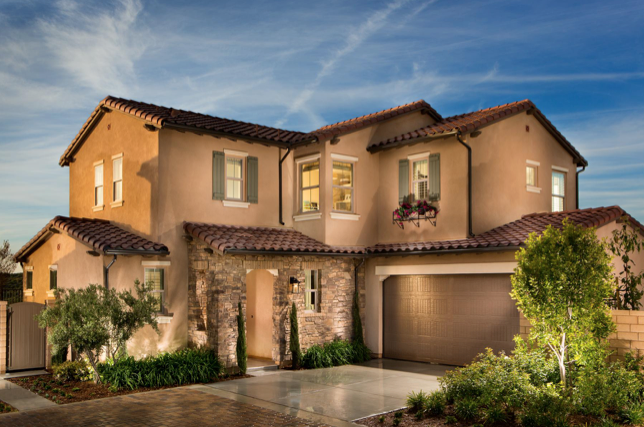 With resort-style amenities, quality homes, fantastic events, and a friendly atmosphere, it’s safe to say this rare gem is one of the most incredible places to call home in Orange County. ~1,453 to 1,695 square feet. 3 bedrooms. 2.5 baths. Outdoor courtyards. Sleek and sophisticated, The Rowe is a great neighborhood to start your life in a place you are proud to call home. 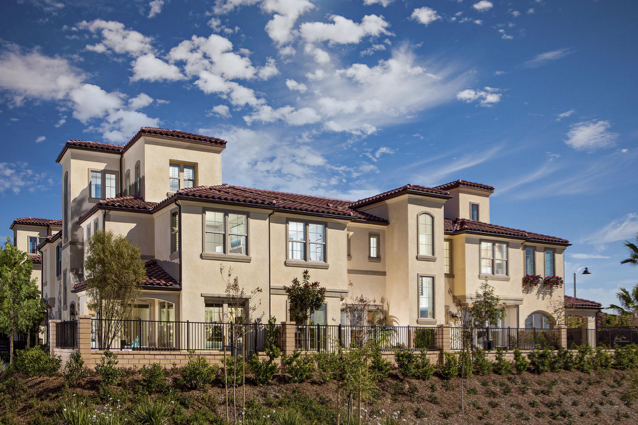 Here, you’ll find private offices, open floorplans, and lavish kitchens. Learn more about The Rowe HERE. ~1,595 to 2,017 square feet. 3-4 bedrooms. 2.5-4 baths. If your household needs more room to grow, The Landing is the neighborhood for you! Enjoy your upstairs laundry room,relish in your fabulous master bedroom (with a walk-in closet), and spend time cooking in your gourmet kitchen. Learn more about The Landing HERE. Think the outside is nice? Wait until you see the inside! Whether you’re planning to retire, or looking for a comfortable home for you and your pup, you’ll love your bright and cheery townhome at The Courts. Learn more about The Courts HERE. Do you find yourself dreaming of EXTRA SPACE? The floorplans at Crestline are fluid and airy, making it easy to get from the kitchen to the great room without stepping on any toes (or paws). PLUS, if you enjoy entertaining, you’ll have the option of adding on an outdoor retreat. Learn more about Crestline HERE. 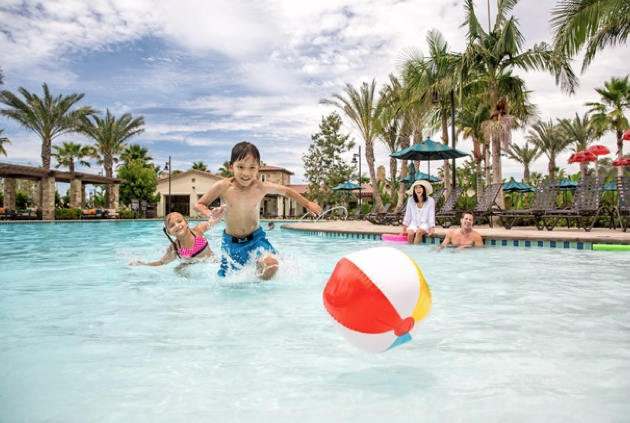 Baker Ranch is known for its calling to couples and families of all shapes and sizes, and of course, the incredible resort-style amenities that define the word “staycation. Who doesn’t love to swim year round?! As a resident at Baker Ranch, you’ll have access to THREE gorgeous pools: The Grove Club House, The Arbors Club, and Vista Swim Club. Features include: barbecue areas, splash pads, cozy fireplaces, gathering rooms, kitchens, and picnic tables. 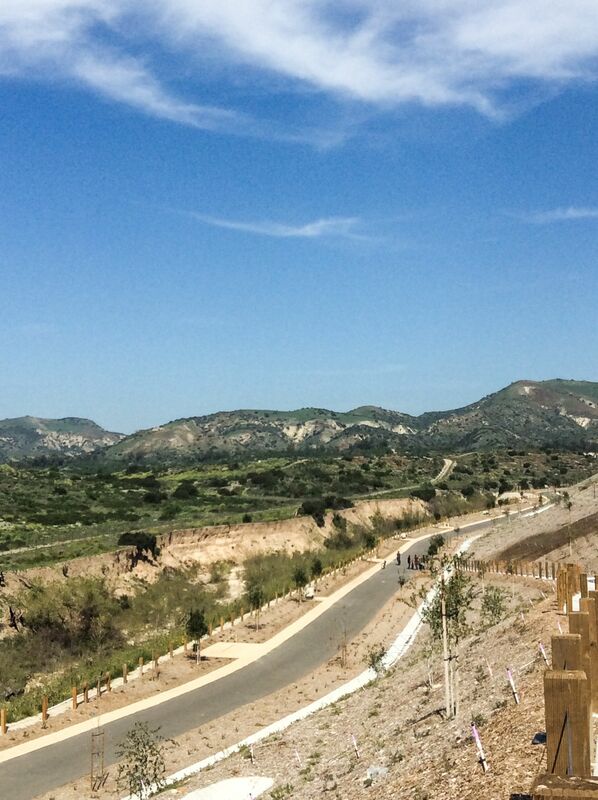 A sunny day at Baker Ranch means hitting the pavement with your crew and going for a bike ride on the Borrego Trail! Did we mention the incredible views? 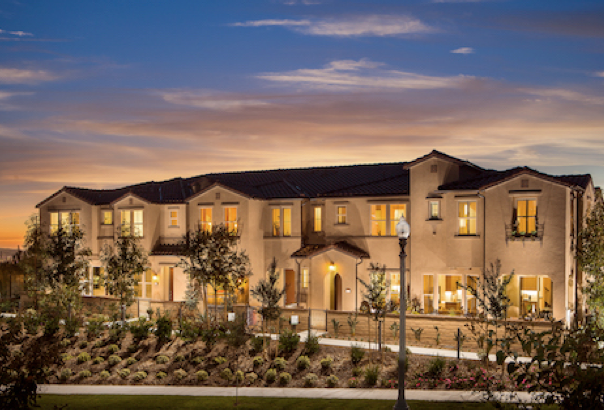 No need to deal with the stress of traveling…your new home at Baker Ranch will be the best place to escape and relax. If you want to get out and explore, there are lots of places you can visit that are just minutes away from the community! 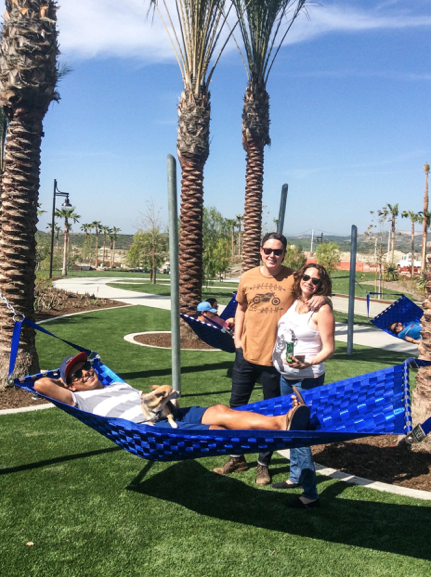 Recreation is all around, from the vast spaces of the Lake Forest Sports Park and nearby mountain vistas, to the breathtaking coasts of Laguna Beach and Newport Beach. Outstanding schools are at your service, while all of Orange County’s best restaurants and shopping are easily within reach. You can also stop by the Baker Ranch Retail Center on Alton Parkway to get a refreshing treat from Starbucks. What are you waiting for? 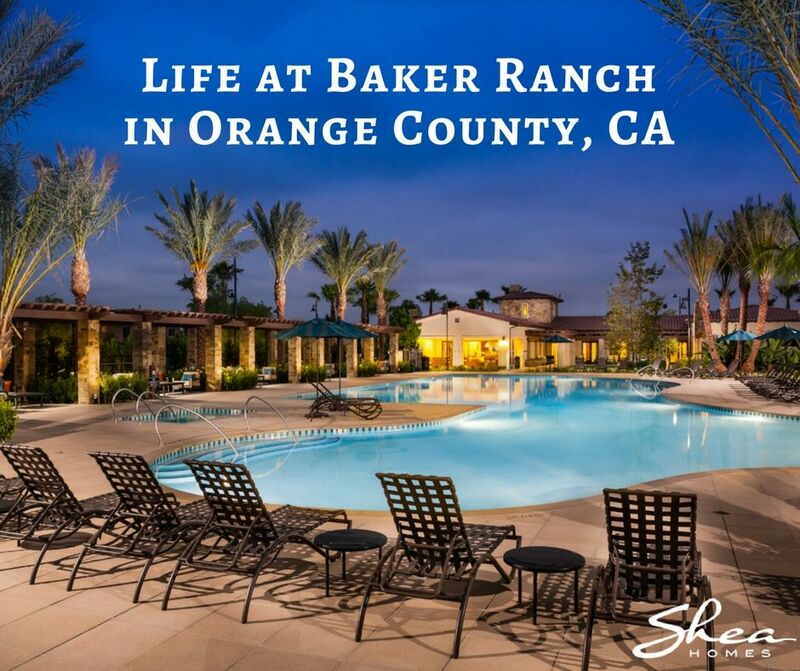 The Baker Ranch life awaits you! To learn more about the community, you can visit their website HERE and follow them on Facebook HERE. 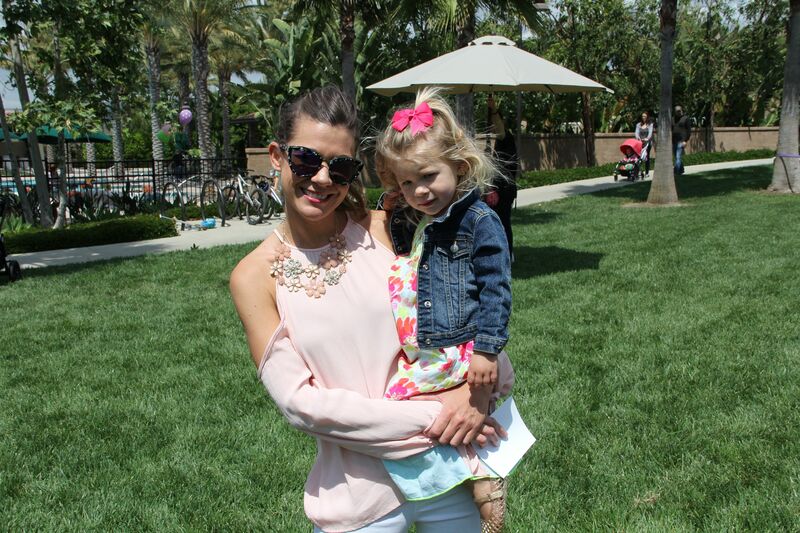 Shea Homes Marketing Company (CalBRE#01378646), Construction: Shea Homes Limited Partnership, License [#855368]. This is not an offer for real estate for sale, nor solicitation of an offer to buy to residents of any state or province in which registration and other legal requirements have not been fulfilled. Pricing does not include options, elevation, or lot premiums, effective date of publication and subject to change without notice. All square footages and measurements are approximate and subject to change without notice. Trademarks are property of their respective owners. Equal Housing Opportunity.